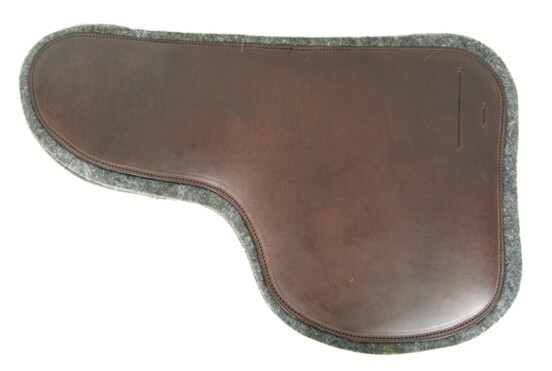 Replacement felt pads for the underside of the M&W Trooper Saddles. Please specify if you have a Trooper or Montreal saddle in either Leather or Ultra Lite. Black or Brown. Pair.